Home | Brady Law Firm P.A.Brady Law Firm P.A. Home | Brady Law Firm P.A. The Brady Law Firm provides exceptional representation, attention to detail and value. 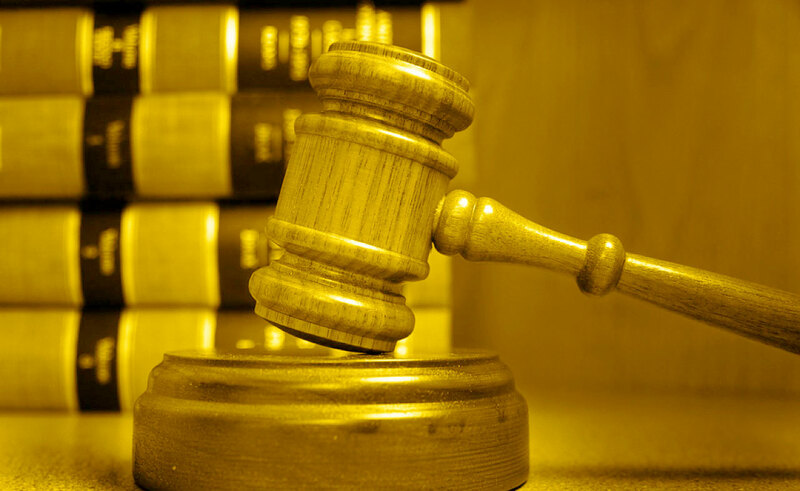 The Brady Law Firm concentrates its practice in civil litigation. This broad umbrella allows clients to bring almost any legal issue to an attorney they know and trust. Our attorneys are available to assist with landlord/tenant matters, real estate matters, contract disputes, consumer issues, wills, and employment matters. Here at The Brady Law Firm, our motto is, “We Are in This Together.” Our attorneys and staff never forget that our clients are our greatest asset. Brady Law clients are treated with respect and courtesy at all times; our attorneys are responsive and forthright. The culture at The Brady Law Firm lets clients feel welcome, secure, and informed throughout the entire course of representation. After all, we are in this together. 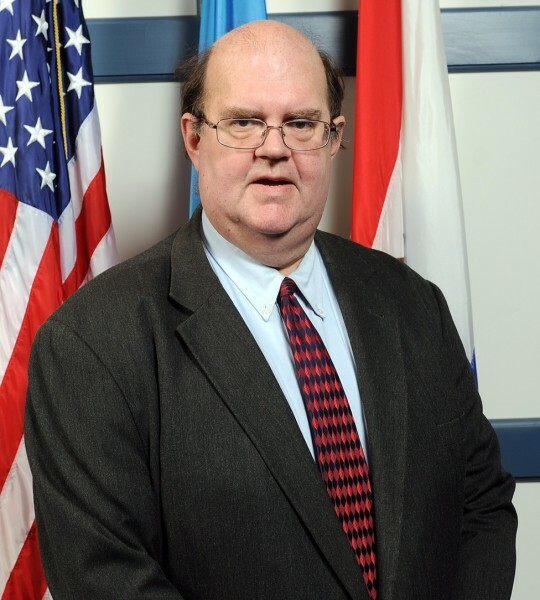 John F. Brady is a native of Wilmington, Delaware and is a graduate of Salesianum High School, the University of Richmond and Widener University School of Law. 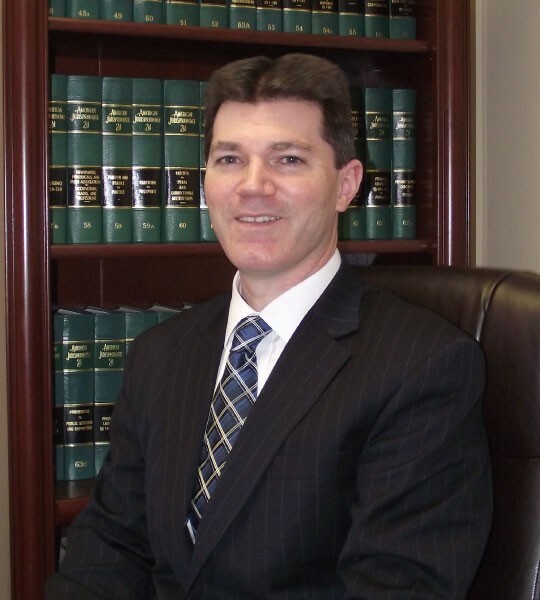 John currently serves in an “Of Counsel” capacity to The Brady Law Firm….